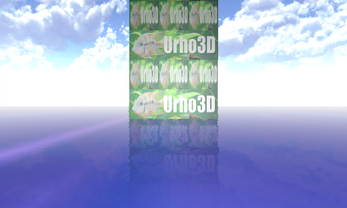 Quick Jenga clone using Urho3D. 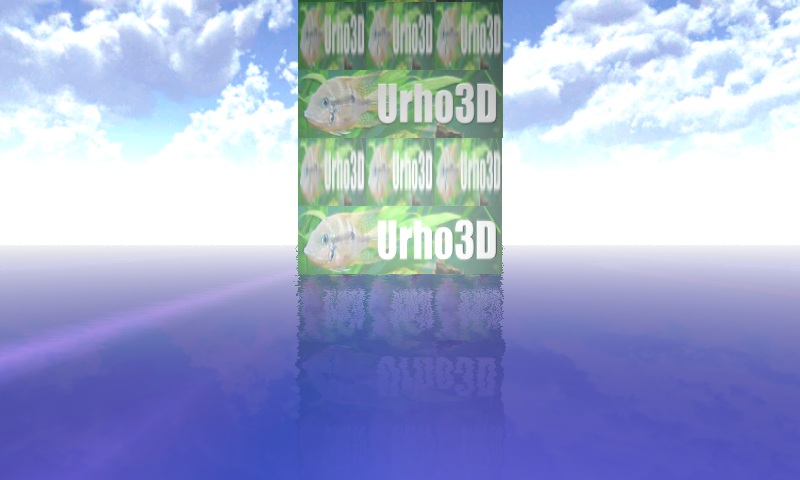 Requires whatever dependencies Urho3D has. LMB to push, space to grab.